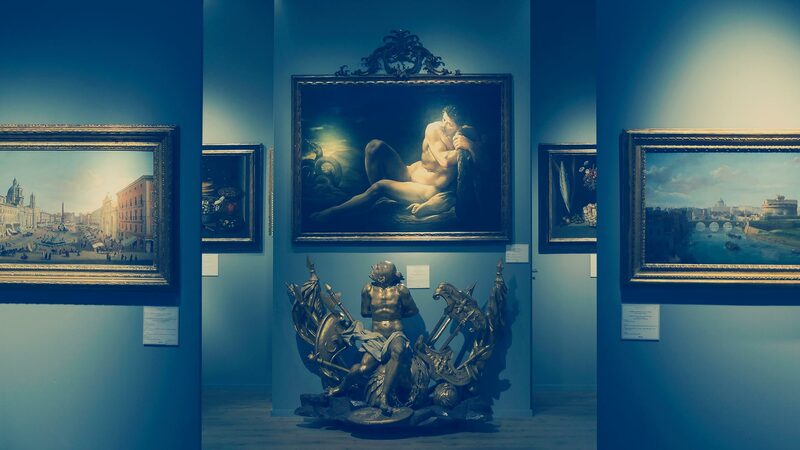 Exquisitely mixing classics and modernity, the Masterpiece fair holds something for every fine art or history devotee – from treasures of Byzantium to quirky French art of the 1950s, from lyrical Orientalist paintings to contemporary photography. Located in the custom-built pavilion, in the fashionable district of Chelsea, it’s easily accessible for the prosperous residents of the most elegant areas of London – Knightsbridge, Mayfair and Belgravia. We offer a unique, tailor-made experience for Masterpiece at South Grounds on 30 Jun-6 Jul 2016. Our hospitality team is available 24/7 to provide an exceptional level of service for this event, as well as catering for the finest options in London entertainment, accommodation, close protection and transportation needs. Access the most desirable and preferred seats at Masterpiece. The fair is hosted on the South Grounds of Royal Hospital Chelsea since 2010, and never fails to fascinate its visitors, offering them a thrilling showcase of art, antiques and design. Since 2010, the charity Midsummer Party raised more than £1,700,000 for good causes and looks forward to helping more people with life-limiting illnesses in the forthcoming year. For more information on our bespoke hospitality experience packages for the Masterpiece London in June-July 2016, please contact our hospitality team today.